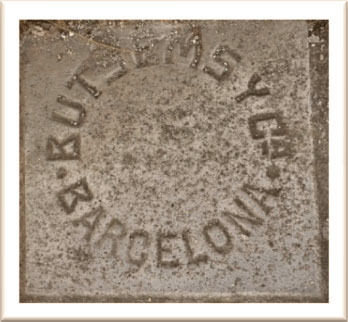 Eencaustic cement tile production in Europe in 1863In the mid-19th century, a technical revolution completely changed the tile production techniques in Europe. Instead of using burning technology for individual color pieces and then putting them together to create a colorful tile, they successfully produced multi-colored tile as one piece with hydraulic pressing technology. The tiles had 2-3 layers with surface being a mix of cement, pigments and marble powder to be poured into the mold, then using cement and sand for the next layer and after that putting into hydraulic press to form a tile. 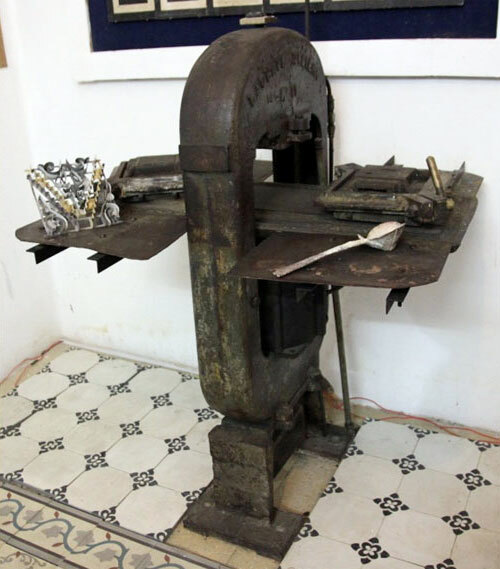 An old encaustic cement tile press from French time in early 1900s. 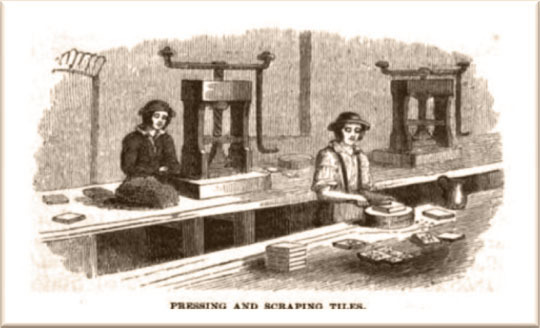 In early 20th century, the first tile machines made in France were begun to move to Vietnam and served for the construction of the French in Indochina. 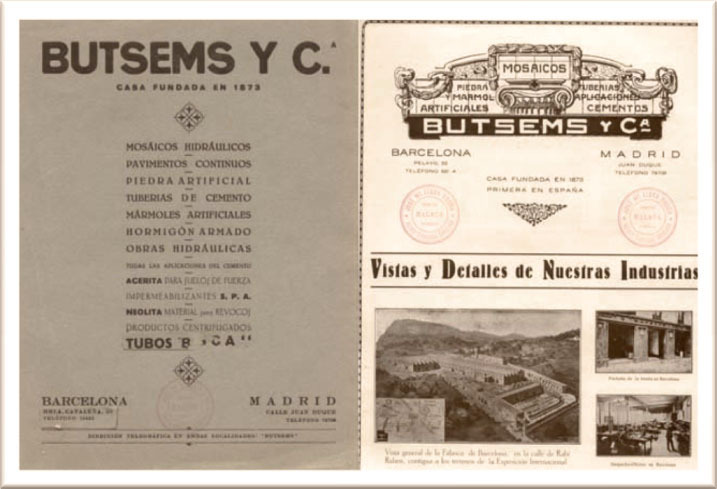 The first encaustic tile factory was built in Saigon in 1910 by the Brossard et Mopin company. This was a famous French building company in Far East region with a series of major projects in Indochina, South China or Singapore. 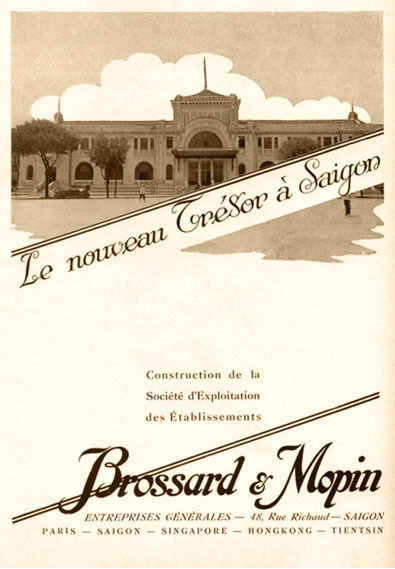 Brossard et Mopin has designed and constructed the Hang Co railway station (Hanoi, 1902) and especially the Ben Thanh Market (Saigon, 1914) - symbol of Saigon - Ho Chi Minh City nowadays. Thanh Danh FactoryEncaustic cement tiles of Brossard et Mopin were famous throughout Vietnam with E-shaped logo operating across generations even after the French withdrawal from Vietnam in 1954. During the Republic of Vietnam (1955-1975) the company was purchased by a Vietnamese boss and renamed Thanh Danh. 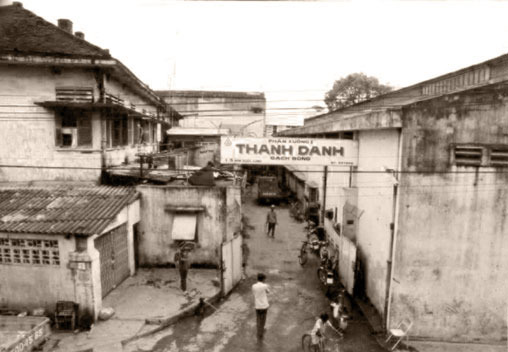 After the Vietnam War ended in 1975, like many other private enterprises, Thanh Danh tiles were transformed to state-owned company and merged with the enterprises named Gach Bong So 1 (Encaustic cement tile company No.1), Nam Hung, Duc Thanh, Tan A, Co Bac to form Thanh Danh Tile State-owned Enterprise. 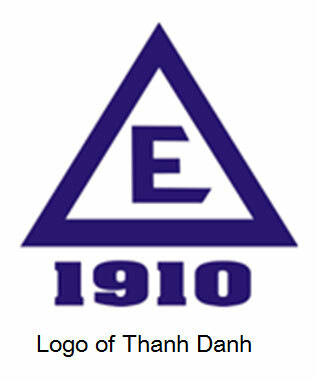 By 1994, the enterprise was renamed as Thanh Danh Decorative Tile Company. During the period, Thanh Danh was still famous encaustic cement brand and had the largest scale in Vietnam. However, in the year 1990s of the 20th century, due to the movement by switching to use ceramic tiles so that companies of Vietnam were weakened and closed. Thanh Danh was descending its scale to 2008; the factory was outages due to large debt. 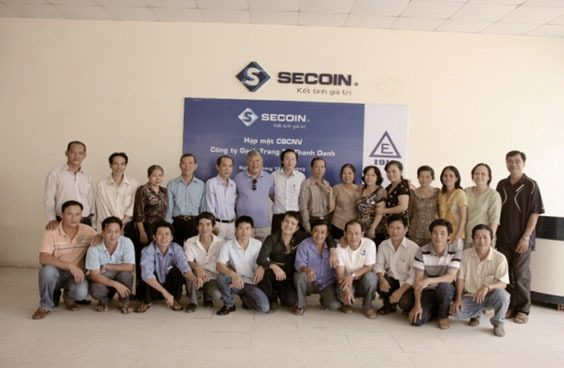 At this point, Secoin - a leading non-burnt cement building material manufacturer as well as a large encaustic cement manufacturer in Vietnam had reached an agreement with the Ministry of Finance in Vietnam and Ho Chi Minh City People's Committee to take over Thanh Danh. Currently, Secoin owns Thanh Danh brand. 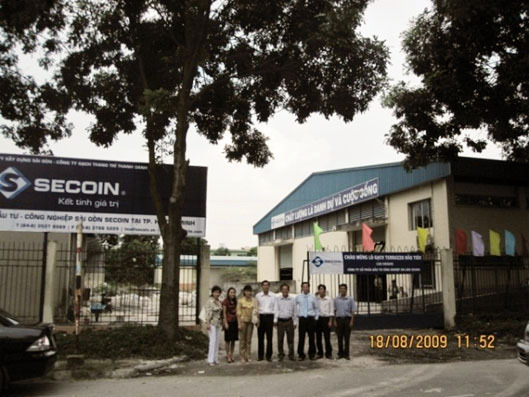 Secoin took over Thanh Danh in 2009On 17/07/2009, Thanh Danh was officially handed over to Secoin for operating the factory. And since then, Secoin has gradually restored the production of Thanh Danh. A large number of skilled workers of Thanh Danh returned to the factory. At the same time, hundreds of workers from other places joined to work for the new tile brand - Secoin. The scale of Thanh Danh factory is currently expanding the production to 3 times higher than before. Up to now, Secoin with 6 factories located across North - Central – South of Vietnam have become the world's largest scale encaustic cement manufacturer. Meeting of old workers and staff of Thanh Danh in Secoin 2015 will be the 165-year anniversary of the first encaustic cement tile produced in the world. At the same time, this is also the 105-year anniversary of the first encaustic cement tile produced in Vietnam. Along with the ups and downs of the country's history, 105 years, of the leading encaustic cement tile in Vietnam: Brossard et Mopin - Thanh Danh - Secoin has become one of the symbol of the Vietnamese products are produced over many generations. There is an increasing honor and proud when Brossard et Mopin - Thanh Danh - Secoin recently has been in nearly 50 countries across 5 continents to preserve and promote the tradition of excellent products made from human hands. Secoin encaustic cement tile factory at present time has carried on the tradition from 1910 through the generations of Brossard Mopin – Thanh Danh – Secoin and has brought the Vietnamese tile to almost 50 countries over the 5 continents.